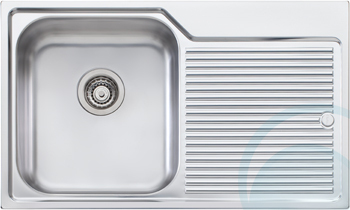 In any kitchen, the sink is a constant hub of activity and especially during food preparation and after meal clean up. 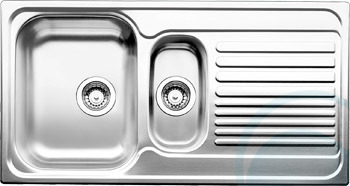 Yet every kitchen and every family is different. 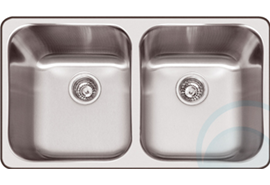 Whatever your kitchen size and style, we have a sink for you. 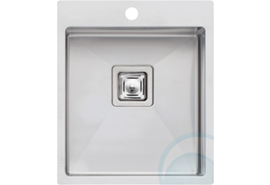 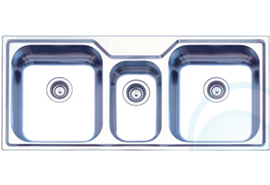 We also have a range of accessories including timber preparation boards, stainless steel draining baskets, colanders, space savers, waste disposal bins, and glass surface savers. 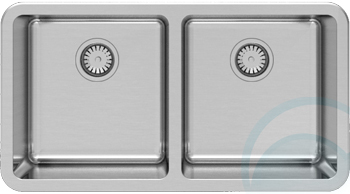 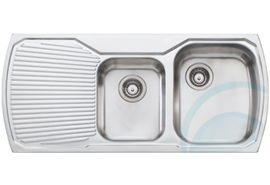 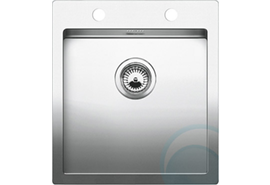 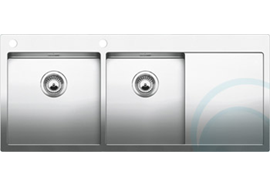 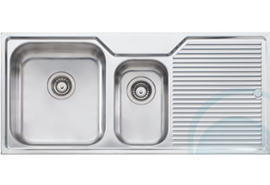 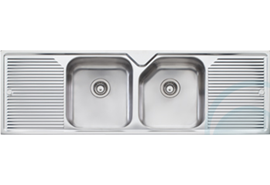 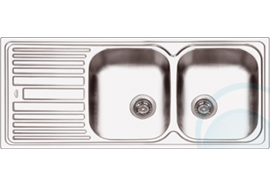 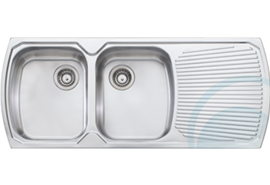 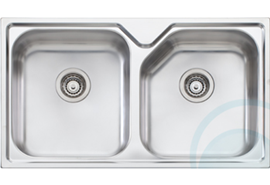 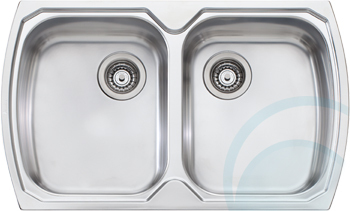 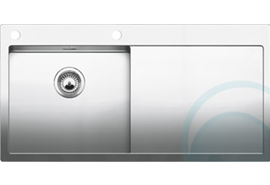 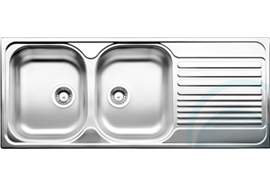 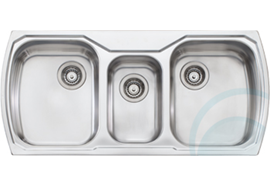 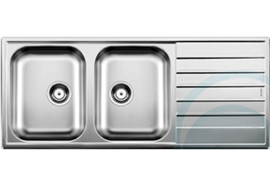 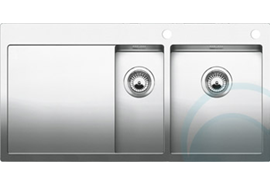 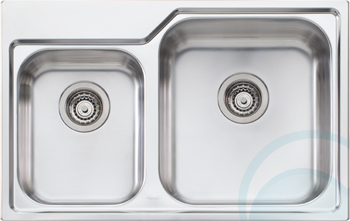 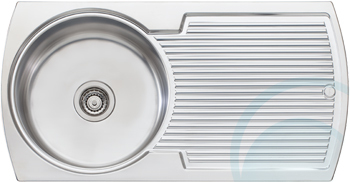 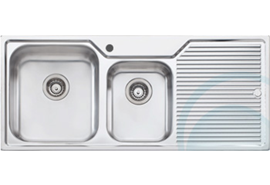 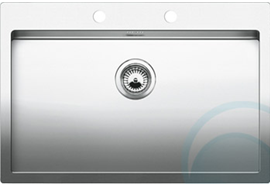 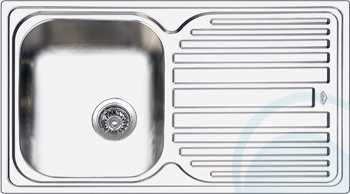 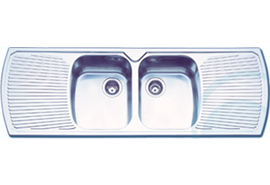 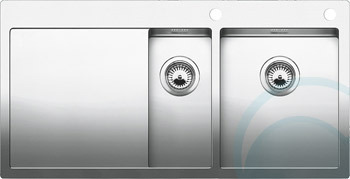 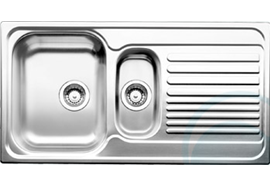 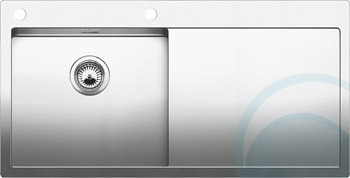 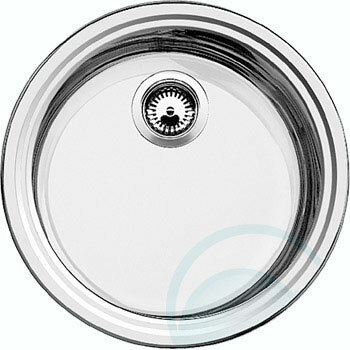 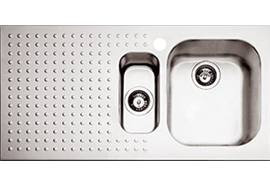 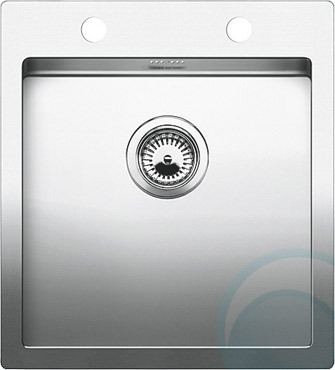 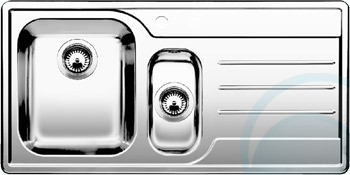 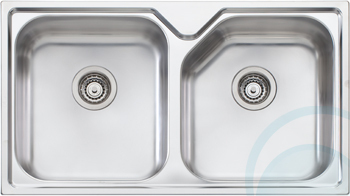 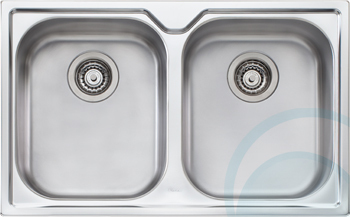 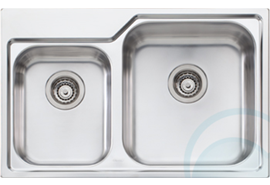 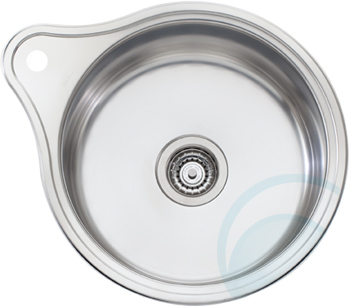 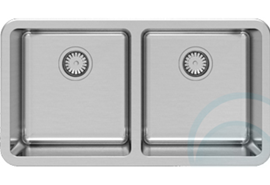 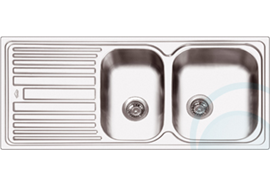 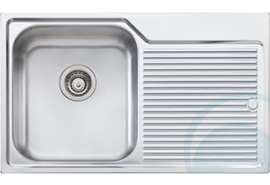 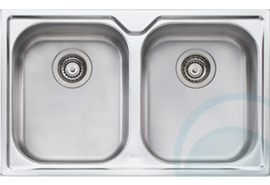 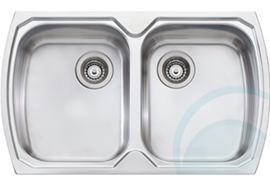 Rosepeak Kitchens has a very large range of kitchen sinks available. 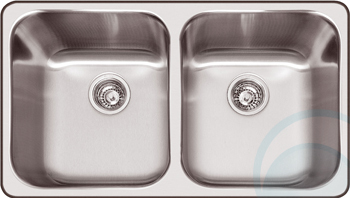 We have single bowl sinks for the small kitchen through to large double bowl sinks for the larger family or entertainer kitchen. 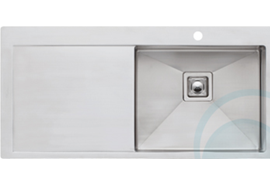 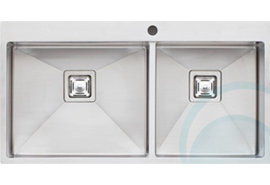 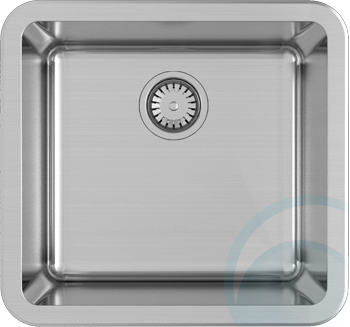 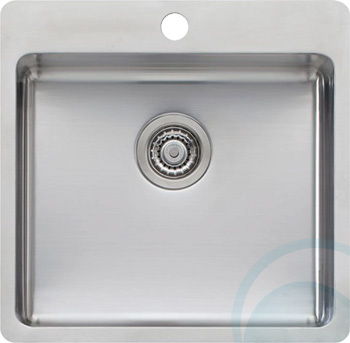 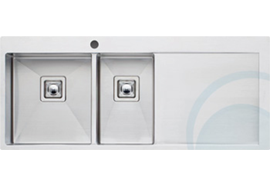 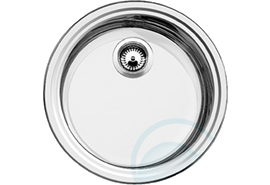 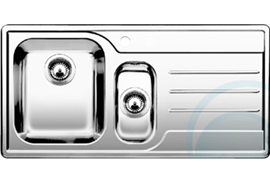 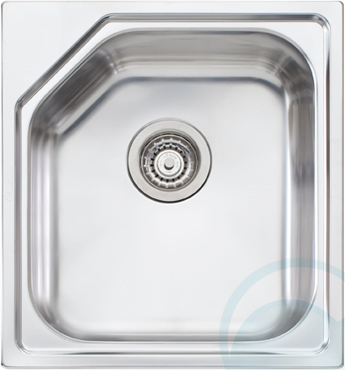 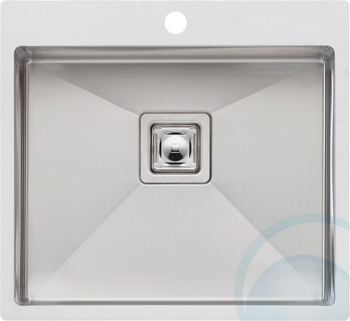 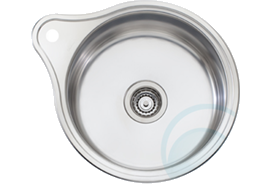 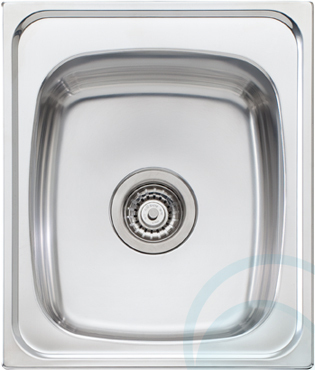 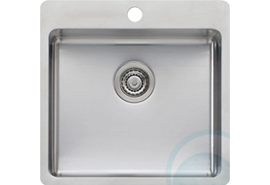 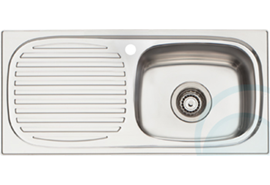 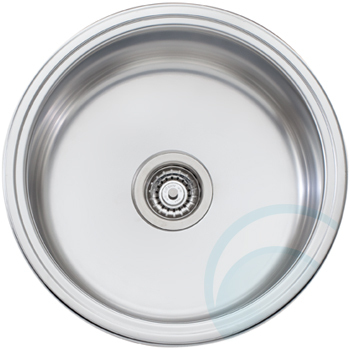 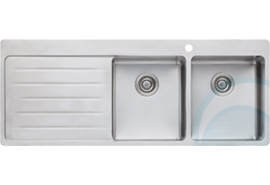 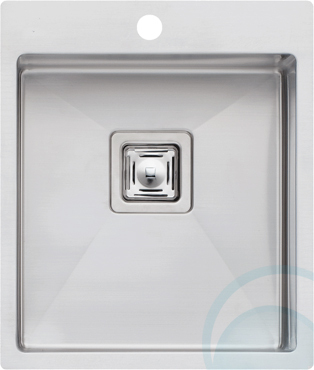 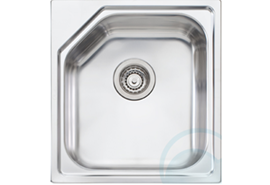 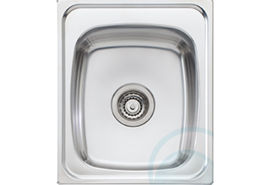 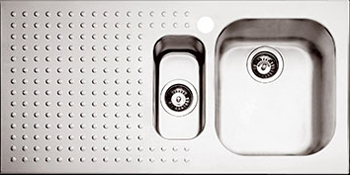 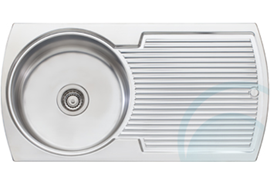 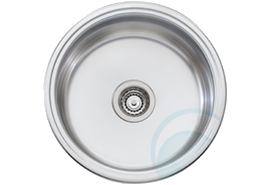 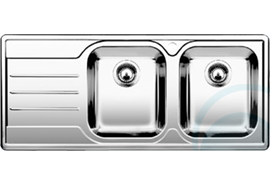 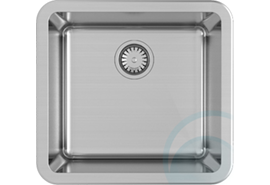 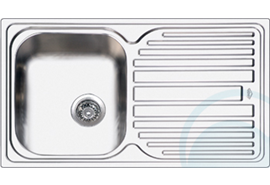 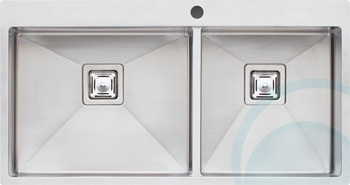 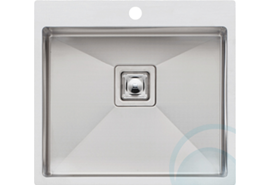 Most sinks are available in flush or undermount styles.